Jointly produced by IOC and GAISF and hosted by Rick Fox, participants included over 150 representatives from across the esports and gaming ecosystem: players, publishers, teams, media, sponsors and event organizers; and from across the Olympic Movement: National Olympic Committees, International Sports Federations, athletes, partners, broadcasters, the IOC and the GAISF. Among the topics discussed: commonality and potential collaboration, including the question of whether esports could be recognized as a sport, and in which form they could be represented within the Olympic Movement, when an organization does not currently exist that represents esports globally and could align with the Olympic values, rules and regulations. 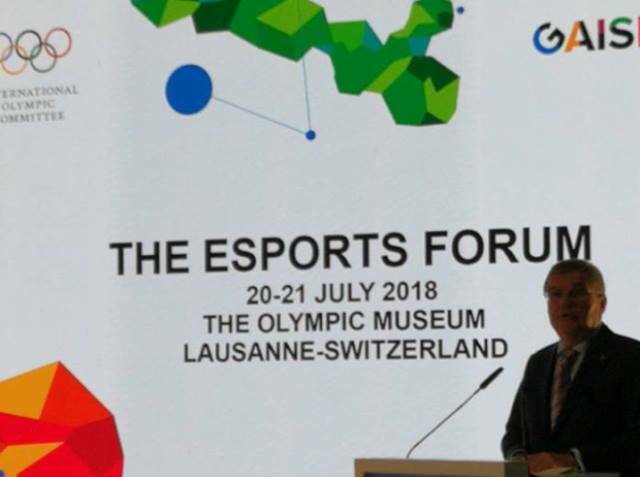 It follows the Olympic Summit held in October 2017, which asked the IOC, together with the GAISF, to explore this area in a dialogue with the gaming industry and players and to come back to the Olympic Movement stakeholders in due course.